9 Blocks Photography is a registered and a premier studio based in Hyderabad (INDIA). It is a one stop place for all your photo and video needs. Our style of covering event whether it is Candid Wedding or Traditional, Event or Matrimony audio video, Fashion or Baby, Testimonials or documentary areinfluenced by fine arts with a photojournalistic approach to it. The Founder and the Lead Photographer Krishnendu Halder is in the list of top 3 Photographers present in Hyderabad. He is much known for his Candid Wedding Photography, Special events photography, Birthday event photography, Fashion photography services and much more. He has an experience of 16 years in this field. Krishnendu is a Photojournalist by profession thus the results are creative, elegant and unique. 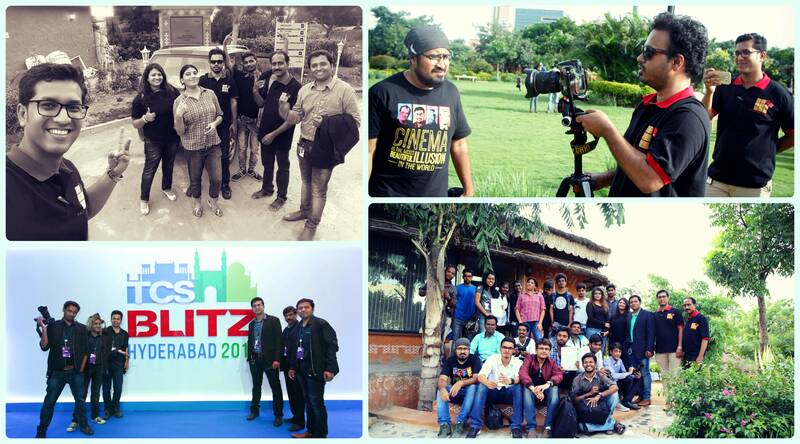 So is the team of 9 Blocks Photography. Under his guidance the photo and video team has absorbed the essence of any event. We don’t just create photographs but we create a story with photographs. Every frame created by our artist is unique and imaginary. 9 Blocks is among top photography studios in Hyderabad who keeps an average price to cater services to more number of people who are looking for best output in an affordable price. Hyderabad Wedding Photography is famous for its newness and creativity and we are one such studio who is known for the same. Just Google wedding photographer Hyderabad and you will see us standing out in terms of services and quality. Our client’s reviews will help you to judge us. At 9 Blocks Photography, people don't pay more, they get more! Our customers always receive exceptional value that far surpasses the amount they spend! Available for weddings all over India. Also for wedding and events in Sri Lanka, Dubai and Australia. So if you are looking for Professional Wedding Photographers in Hyderabad then you at a right place. 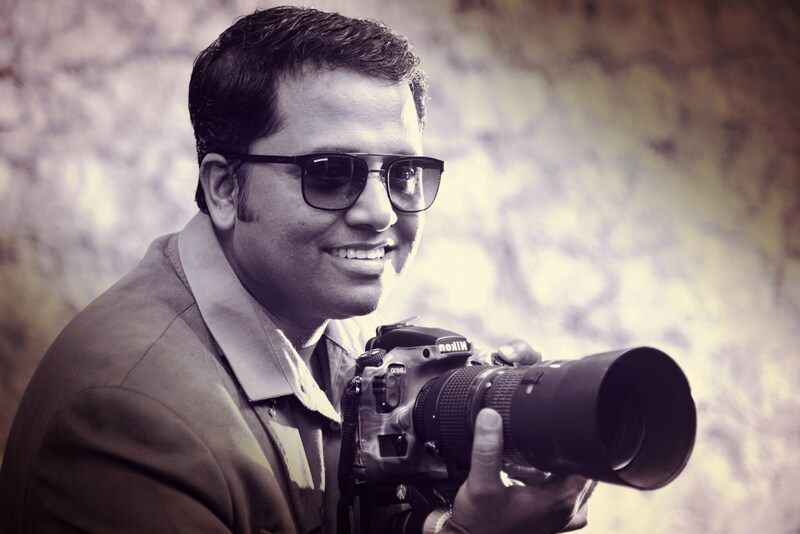 Krishnendu is our Creative Director and Lead photographer. He has his background in fine arts as a result the world seems a canvas to him and his camera works like a brush to paint the entire event story as a fairy tale. The most important feature about his photography is his attention to details. Being a photojournalist and visiting professors at many colleges in Hyderabad, he is very particular with the things. He never compromises with the quality and hardly bothers what challenges he has to face at the time of shoot to get the best output. Krishnendu has worked with esteemed Print media like The Times, Indian Express, Deccan Chronicle and Reuters, Apart from this, his work has regularly appeared in most of the leading newspapers and magazines like The New York Times, Washington Post, Time CNN, BBC News, Guardian, Oman Times, Time magazine, Better Photography, India Today Magazine etc. and presently working for INDIA TODAY group. We have a team of Top wedding Photographers and videographers in Hyderabad who are equally dedicated, experienced and have their unique ideas to carry out each shoot. Most of the team members are students of Krishnendu as a result equal qualities and energy has transferred from him to his team. They are master in Candid wedding and pre wedding shoots, Conceptual photography, Testimonial shoot, Maternity shoot, Matrimony proposals, events, advertising and many such shoots and events. Our photographers know what you want and how important professional photography is. In a short span of time we have emerged as a Photography brand that preserves its signature style of capturing the imaginary photos keeping the tagline that “At 9 Blocks you don’t pay more, you getmore”. Come and experience the work of best wedding photographers in Hyderabad!! 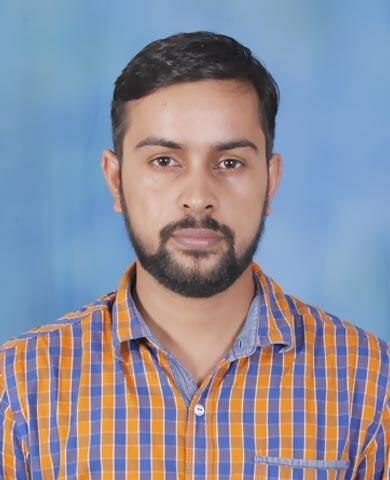 Kamal have more then 4 years of experience in corporate as a business analyst. To bring a change and to explore more in other channels he got associated with 9 Blocks. He is a core team member who is taking the company to the next level with his ideas, marketing strategies and execution of the same at right time. A very energetic person who spreads positivity to the team always and at the same time keeps all team members on toe when it comes to work with perfection. From simple to the complex situation, whatever comes his way he takes up and feels relaxed once solved. Subhendu (Sam) grew up in India. To explore his Professional skills he migrated to Australia. Apart from his job with a leading company, his hobby has always been photography and travelling. He developed his photography skills before taking up projects. 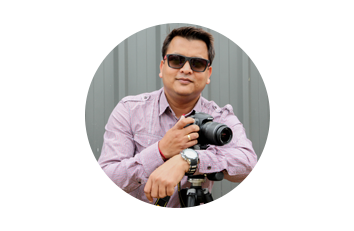 Subhendu is a team member of 9 Blocks Photography who shares our overseas projects. He is very patient and a soft spoken person but at the same time he is much focused. He always does his home work with team before going for any shoot and that brings confidence in people that the projects take care by him will be executed well. 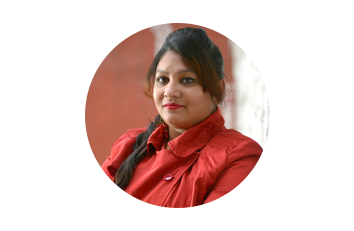 Sumitra, a teacher by profession has joined the studio after the realization that giving time to own venture can give lots of teaching learning experiences of life and in life. She believes being the co founder of the company doesn’t mean sitting in her cabin and monitoring work of others. She does almost all work from carrying equipment to help team to get projects by meeting clients. She says, “It doesn’t matter what qualification I have and with it what job I could have got. The important thing is what life has to teach me till I am alive and whether I pass it with flying colors of not." 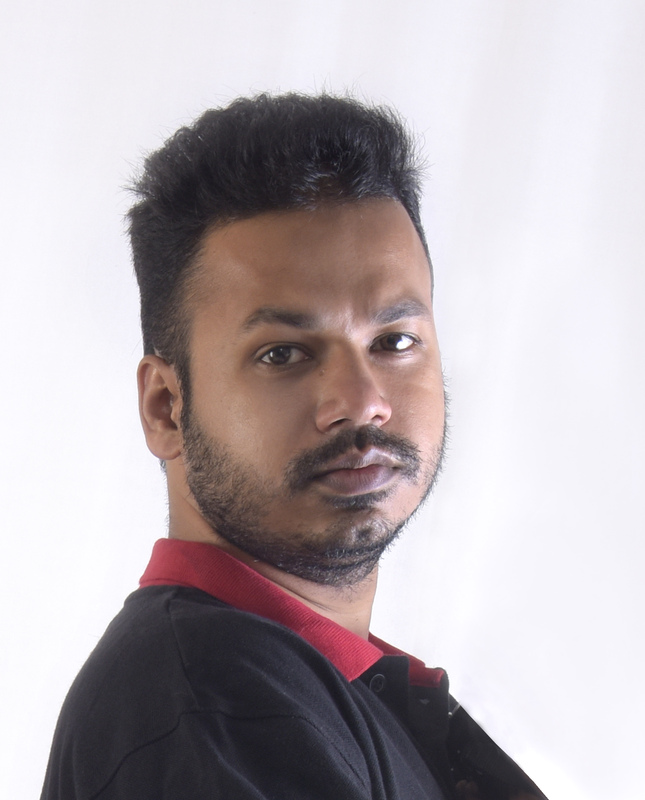 Debjyoti Ganguly plays a key role as Marketing Head of 9 Blocks. He studied MBA at Puttaparty and proceeded to work in a fast upscale environment assuring client delight on intelligent softwares. Passionate about photography, joining 9 Blocks Team was a natural fit. In his free time, Debjyoti loves to go karting with his friends. Grateful for an amazing team of friends at 9 Blocks, Debjyoti makes sure he executes his role in the most diligent manner. 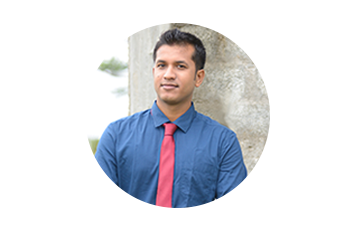 Sumit is an SEO Specialist who maximizes the volume of inbound organic traffic from search engines to our 9 Blocks Photography website. He has more than 6 yrears of experience. His experience and enthusiasm helps him to accomplish his work through a combination of on-page and off-page techniques, including link-building, social media strategy, viral marketing, content strategy and more. He spearheads the Organic traffic growth for both Desktop and Mobile for 9 Blocks Photography. College awards from Govt. College of Art & Crafts (Calcutta) in 1998. Certificate of Merit from Govt. College of Art & Crafts (Calcutta) in 1999. Abanindranath Tagore Award from Indian Society of Oriental Art (Calcutta) in 2000. Certificate of merit on B/W & Colour prints from A.P. Photographic Association, 2004. Winner of the People and Planet International Photo Competition 2010, Australia. Recognition by Better Photography magazine.